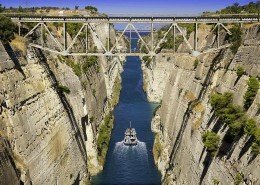 From Corinth Canal, we will drive to Nemea. In this place, we will visit some wineries where you will have a great opportunity to try and taste some of the superb wines in the world. 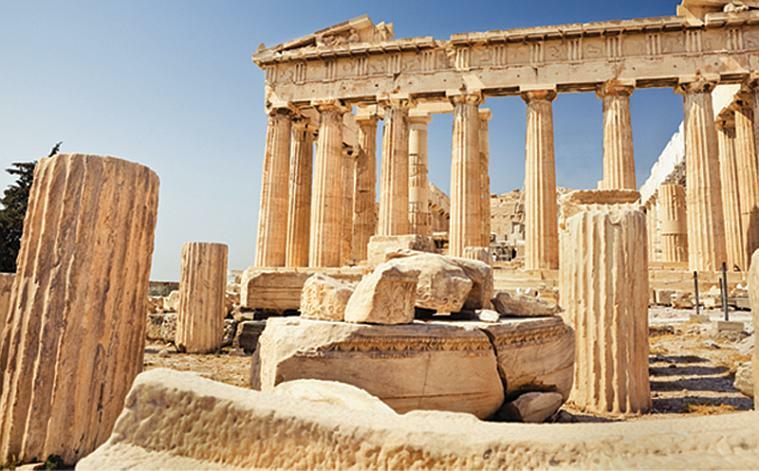 According to studies, wine was initially produced in Nemea for over 3500 years ago. This is one of the reasons why Nemea is considered as one of the biggest winemaking regions in the greater of Greece. The place also produces some of the superb wines in the world. 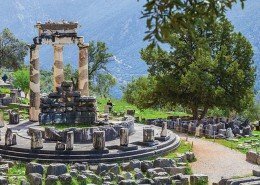 The well-known grape in Nemea is called Ayoryitiko wherein it is the most noble of the Greek red grapes. 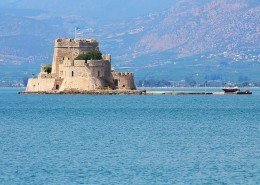 Apart from this, the town of Nemea is called as “Agios Georgios or St George”. In the year 1937, there is a group of wine growers who decided to establish a cooperative. In the present time, all the wine-growers in Nemea region are members of this association. 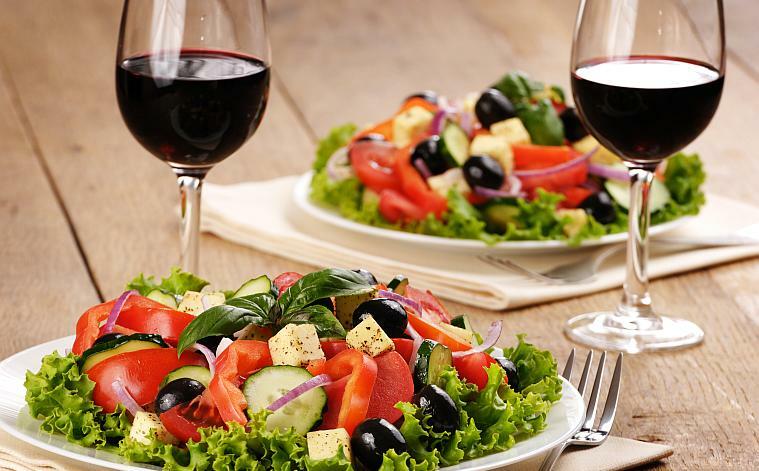 Furthermore, the wine Cooperative Association has successfully equipped its installation with latest technologies and at the same time adopted advanced marketing methods to secure high position for wines future both in the country of Greece and in the world. 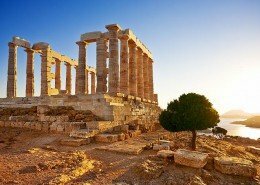 When you decided to visit Nemea, you can be sure that you will surely love its wine making procedures and technologies. 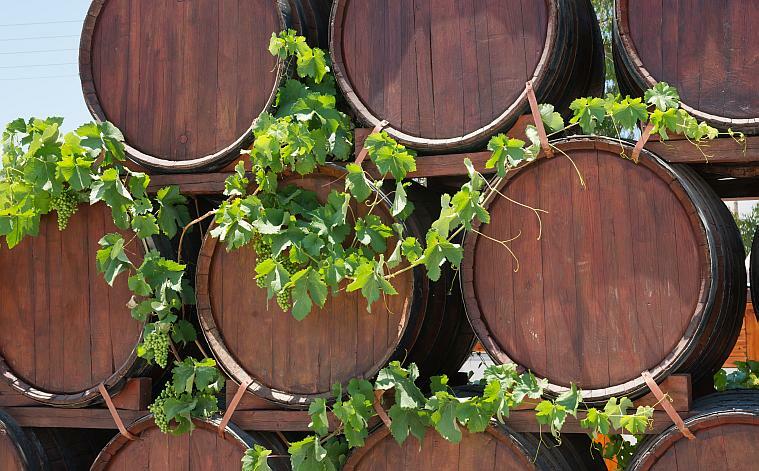 For those people who want to discover delicious wines in the world, Nemea is the ultimate place to visit and explore. 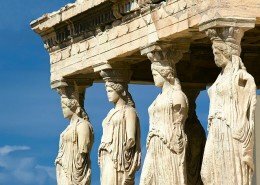 Afterwards, we will drive back to Athens where we will visit the archaeological sites such as the Acropolis hill, Panthenaic stadium, Zeus Temple and much more. 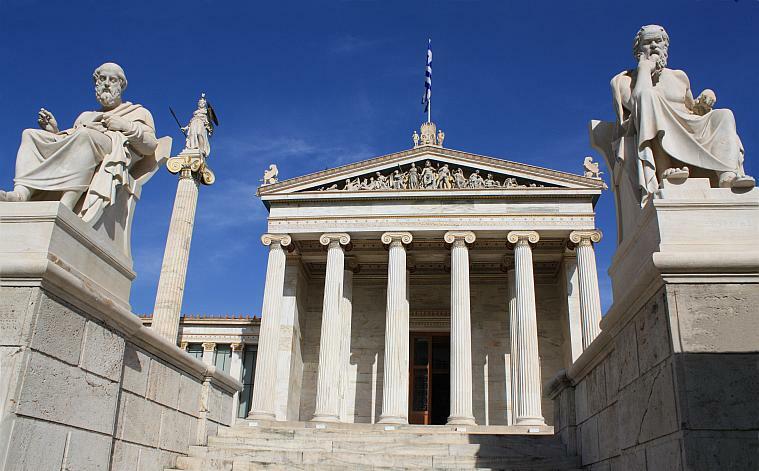 With this tour you will explore the real and revealing beauty of Athens, visit the best highlights of our architecture, mythology, history, civilization and a wonderful drive also to Nemea wine roads!